Travel arrangements today require maximizing time and money without sacrificing luxury and personalized experiences. By letting blueorangetravel.com handle your business and leisure travel programs, all you have to do is pack like a champ and go. 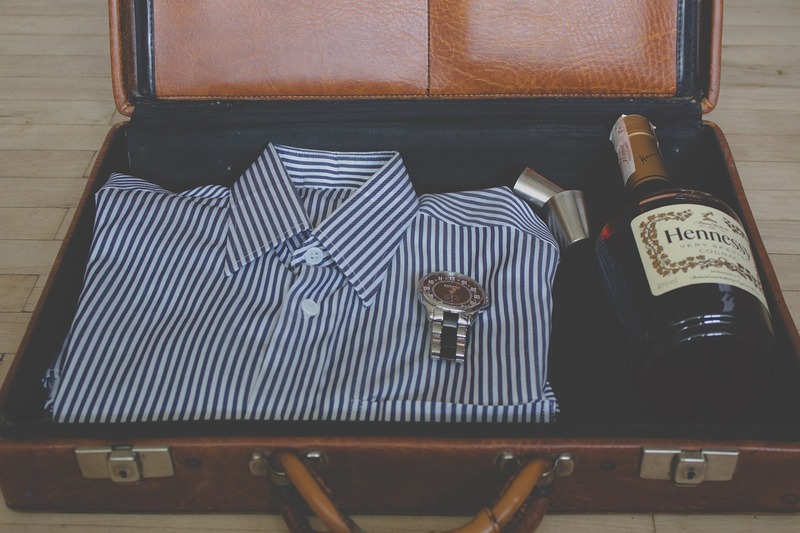 Packing, however, is the most important part of your itinerary. You want to be able to get to and from your vehicle quickly with your bags, in and out of airports without hassles, and not have to worry about dragging several pieces of luggage with you everywhere you go. One carry-on bag should do the trick. Packing light is an integral part of the traveling process and a necessary one for any successful journey. You’ll take these items with you on every trip. They are small and can be easily packed away. There is no need to bring more than one of each item. They take up room and may add weight to your bag. Depending on the length of your trip, you may not need much in the way of clothing. On your first day, you can wear what you wore during travel. Your last day can be the same as your first day. Anything in between will be up to you, but remember to only pack what is necessary. Underwear and socks (one pair per day should do the trick), one pair of shoes (pick a pair that can be worn throughout the trip, maybe an extra pair if you need something different for your agenda), one or 2 pairs of pants (these can be worn more than one day; let’s be honest, we all do it), one shirt per day that you will be gone, (remember that you will be wearing clothes while traveling to and from your destination, no reason to pack for those), and something to sleep in if absolutely necessary. Fitting everything into a minimal amount of luggage is imperative. If you can do it one bag that’s even better. If you can manage everything into a carry-on sized bag then you’ve mastered packing like a pro like the folks over at GQ! There are several ways to pack your clothes; truckers roll them up tightly, the military uses a special way to fold them into thin and compact items, and as you can see at https//:www.cntraveler.com/stories/, flight attendants use both methods. Packing light and for every occasion is a simple and necessary task. It will take an enormous weight off your mind and off your back. Follow these three tips for packing light, and you are sure to enjoy your travels to the fullest extent.